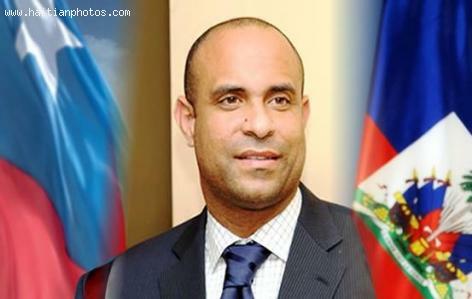 Is Laurent Lamothe Haitian or Chilean? Moun yo di ke li se yon chilien. Mesanmy, Ayisyen se yon pep ki pale tout bon oui.